Sami has always had a love for art and has been a visual person since she was young. As she got older, she realized that her passion would lie in the art of hair & makeup. She pursued cosmetology school and later finished her makeup certification which took her to the next level in her career. She has worked in studio for 10 years and has been doing on location hair & makeup artistry for just as long. When the opportunity arose for her to become the owner of Signature Brides & Design she was overwhelmed with joy. It had always been her dream to own a company as prestigious as this and they were finally coming true. She is very much a people person and would find pure happiness in customizing your special day to fit your needs, wants and dreams. As a young girl Miranda was often caught with a pair of scissors cutting and styling her own hair, and telling her mom “Don’t worry! People will pay me to do this!” That passion for hair drove her to complete high school 2 years early so that she could attend cosmetology school and begin her education. 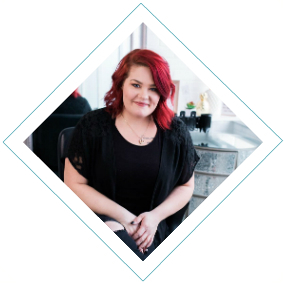 While in school Miranda had a client that came in once a week for a specialty updo and that’s when she discovered her passion for the design side of hair styling. Miranda knew that she wanted to make working in the bridal industry a part of her career, and has worked hard to build the necessary skills in hair and makeup to be successful. 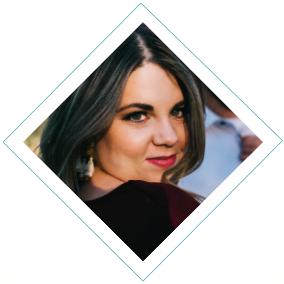 She contacted Signature Brides & Design about becoming a part of their team because she knew she wanted to work with some of the best artists In the industry and loved the atmosphere of the company. 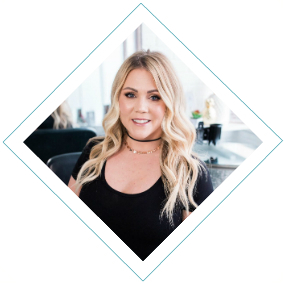 With 8 years in the beauty industry behind her, Miranda loves to create and style hair and makeup in a way that enhances each client and helps them feel their most beautiful! Helping others has always been a huge part of Nicholette’s life. 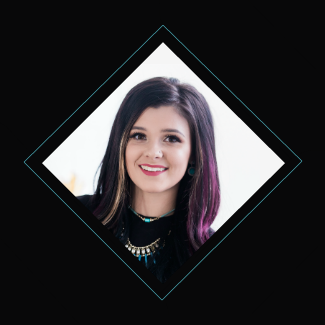 When she discovered her passion for hair and makeup, she realized she could harness that passion along with her love for helping people and make this a career. She attended cosmetology school here in Utah, where she took every opportunity offered to master her skills. These included fashion shows, color competitions and volunteer work. Now 3 years into this industry she has joined Signature Brides & Design. She is constantly expanding her skills and practicing her craft. She lives to create beautiful whimsical up do’s and loves turning a bride’s vision into reality to make her feel absolutely stunning on her big day. Brindee is an artist that has always had a passion for making women feel beautiful and comfortable in their own skin. She has been doing hair for just over a year but you would never know it because of her amazing talent! Mercedes became the go to girl for hair styling and makeup amongst her former teammates in dance & cheer. With styling and makeup coming naturally to her, she decided to pursue a career in Cosmetology to further herself into the beauty world. 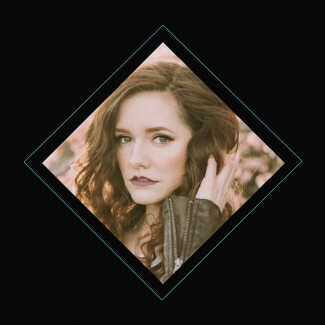 Upon graduation, her first leap was working at a photography salon boutique, where she was introduced to the world of styling and makeup for photography sessions. Mercedes worked right beside photographers and their clients in a variety of session shoots from family, senior, bridal and more editorial unique shoots. Mercedes constantly devotes herself by setting new goals and taking on any education to excel in her art. Mercedes has traveled to Seattle Washington and Scottsdale Arizona to attend hair shows in order to attain more education and product knowledge. Mercedes attended a professional makeup course with international celebrity makeup artist Robert Jones, where she achieved her Master Makeup Artist Certification. After 7 years in the industry’s, brides has become a passion of hers. Mercedes finds joy in pampering beautiful woman on their wedding day and relieving the stress of feeling confident in your own skin.